Brett Baer opened Louisiana’s season with a 52-yard field goal, giving the Ragin’ Cajuns all the points they would need in a 40-0 victory over Lamar in Lafayette, La. on Saturday. The senior from Brandon, Miss. didn’t stop there, though, hitting from 40, 39 and 32 yards out to set a school record with 15 consecutive made field goals. Going 4-for-4 on both field goals and extra points, Baer’s 16-point day matched the school record for kick-scoring in a game, tying a mark set back in 1974. A Groza Award semifinalist last season, Baer led the nation in field goal percentage at 90.0%, and is now 29-for-31 on his career. Clemson junior Chandler Catanzaro’s four field goals proved to be the difference in the Tigers’ 26-19 defeat of Auburn in Saturday’s Chick-Fil-A Kickoff Game in Atlanta’s Georgia Dome. The Greenville, S.C. native connected from 40, 37, 24 and 18 yards and made both of his PAT attempts as well. He made his last eight field goals last year on his way to becoming a Groza Award semifinalist, and so is now a perfect 12-for-12 over his last six games. The Clemson record for consecutive made field goals is 14 in a row by Obed Ariri in 1980. Sean Ianno’s 51-yard field goal with 16 seconds remaining gave the UTSA Roadrunners their first win ever over an FBS foe, a 33-31 victory over South Alabama in Mobile on Saturday. The sophomore from Pflugerville, Texas also connected from 47, 32 and 21 yards out, matching his own school record with four made field goals. Ianno went 3-for-3 on PATs as well for a 15 point day, as the Roadrunners, competing in the WAC this season, earned the program’s first ever road victory as well. The University of Iowa rode the leg of junior kicker Mike Meyer to a narrow 18-17 victory over Northern Illinois University in Chicago on Saturday. 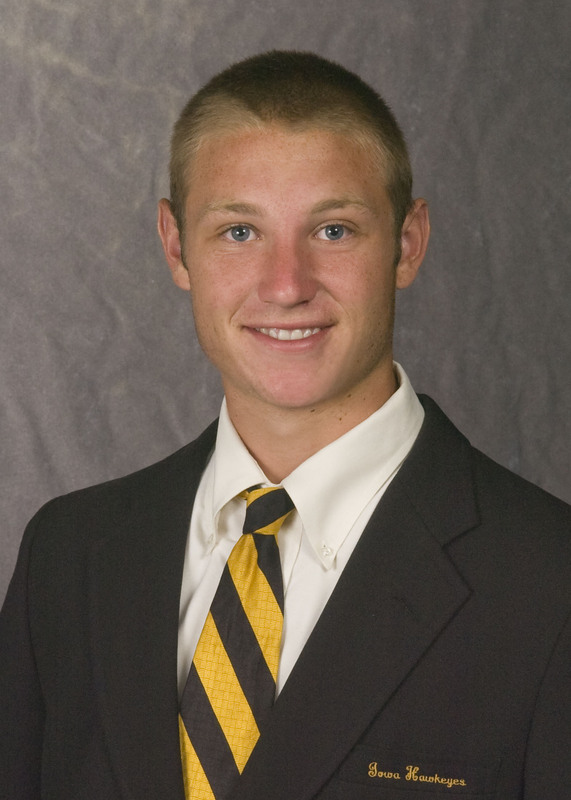 He connected from 50, 34, 29 and 22 yards to lead the Hawkeyes to their 12th straight season opening win and to snap the Huskies’ nine-game winning streak, which was the longest in the nation. The Dubuque, Iowa native was 4-of-5 to equal his career record for field goals made in a game, and the 50-yarder matched his career long. Meyer is striving to become the second Iowa kicker to win the Groza, joining 2002 recipient Nate Kaeding who has gone on to a stellar NFL career with the San Diego Chargers. Auburn’s Cody Parkey matched his Clemson opponent kick for kick in the Tigers’ 26-19 loss in the Chick-Fil-A Kickoff Game. The Jupiter, Fla. native scored from 46, 37, 36 and 27 yards out. Parkey kicked four field goals in a game for the first time in his career. The 46-yard field goal in the third quarter was a career long for the junior kicker. 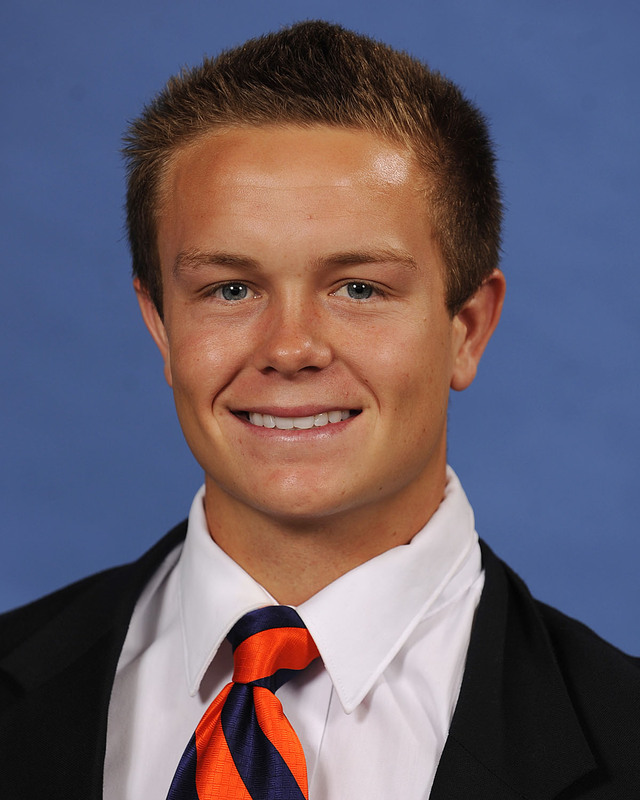 The four field goals are the most by an Auburn kicker since Groza Award semifinalist Wes Byrum achieved the feat in 2009. Parkey has made 10 of his last 12 field goal attempts dating back to last year. He also connected on his only extra point attempt. The Lou Groza Award will be presented as part of the ESPNU Home Depot College Football Awards Show in Orlando, Fla. on Thursday, December 6th. The three finalists will be feted at the 21st Annual Lou Groza Awards Banquet on Tuesday, December 4th at the Kravis Center in West Palm Beach, Fla. For more information on the Lou Groza Award, the Palm Beach County Sports Commission, and to vote for your favorite Star of the Week, visit www.palmbeachsports.com.